Venetia A. Dover is the office manager at Dover Family and Cosmetic Dentistry and is the wife of Dr. Dover. Venetia received her B.A. degree from Rutgers University in New Brunswick, New Jersey and her Master's degree from Howard University in Washington, DC. 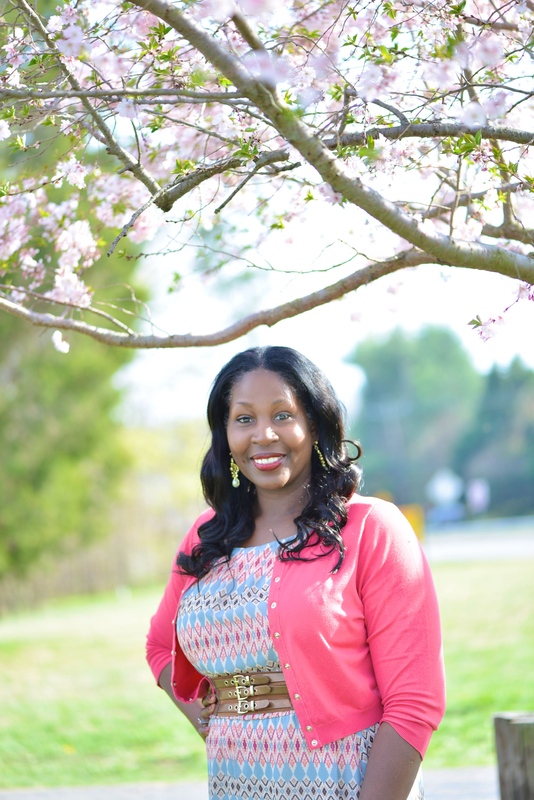 Venetia recently completed her Ph.D. at Howard University. Venetia has several years of experience working in policy writing, research, and office management. She has worked with individuals from a variety of backgrounds and circumstances and is excited to use her excellent organizational skills coupled with her positive customer service experience as an office manager at Dover Family and Cosmetic Dentistry. She enjoys cooking, reading, watching reality television shows and spending time with her wonderful husband and two children. Overall, she is dedicated and committed to helping you to achieve optimal oral health and is looking forward to pampering YOU.....and your SMILE! Sabrina Hagans is the dental assistant at Dover Family and Cosmetic Dentistry. Sabrina graduated from Hillcrest High School in Queens, New York and completed a dental assisting program at Jamaica Hospital Health Center in Queens, New York. She has over 10 years of experience in various aspects of dentistry. She is married to her wonderful husband Dean and she has a beautiful son named Gavin. In her spare time, she enjoys spending time with her family and watching Bollywood films. Sabrina’s vast knowledge of various aspects of dentistry coupled with her warm personality and friendly demeanor makes her a great asset to our practice. Sabrina will go the extra mile to make sure you have a great experience at our office and she is looking forward to pampering YOU……..and your SMILE!